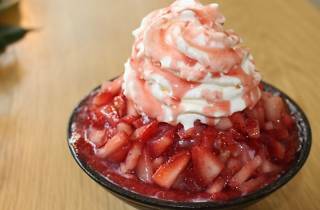 Korean for 'snowman', Nunsaram is another in the blizzard of bingsu (shaved ice dessert) cafes springing up around Singapore. 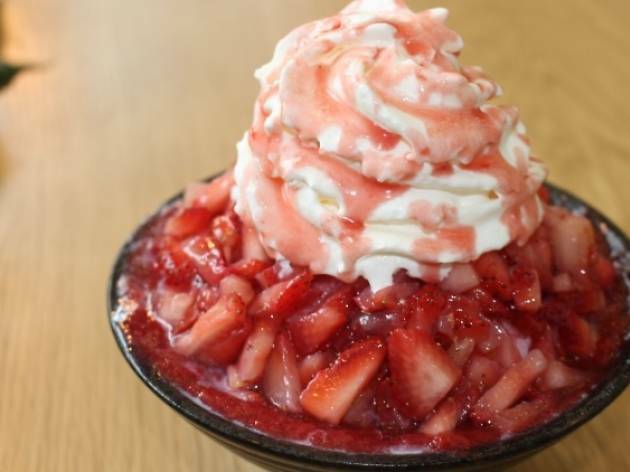 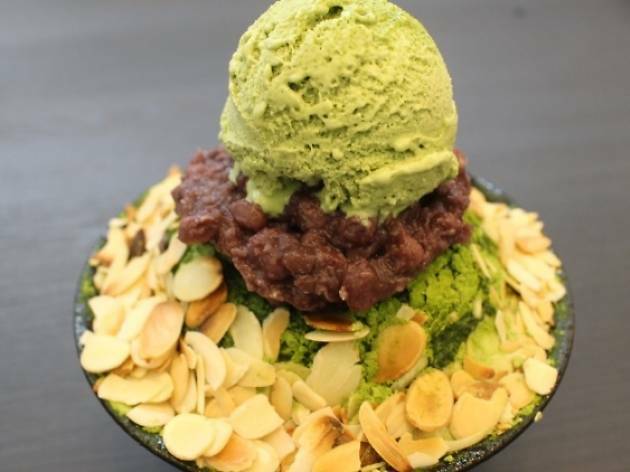 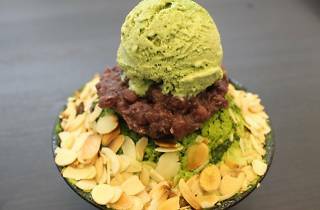 Serving milky-sweet shaved ice topped off with house-made toppings, choose from fruity bingsu topped with strawberry ($15.90) or mango ($15.90), or shoot for the ones dressed with sweet potato ($14.90), green tea ($13.90) or Korean classic Patbingsu (red bean, $12.90). 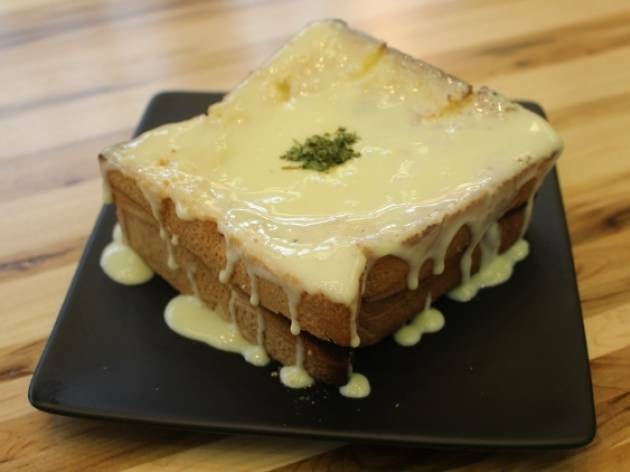 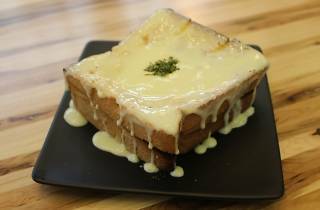 Besides the iced treats, the cafe also dishes out spicy tteogkkochi skewered rice cakes in honey ($4.50), spicy ($4.90) and cheese ($5.90), as well as thick Korean toasts with garlic cheese ($7.90), honey ($6.90) and chocolate ($6.90) slathered on.